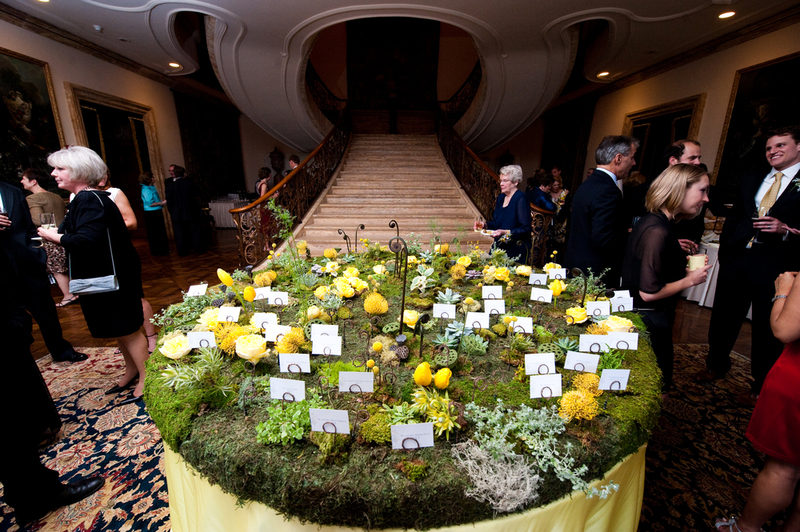 Janet Makrancy is central New Jersey’s premier wedding and event designer. Based outside of Princeton, Janet and her team have decades of experience producing decor that is impactful and insightful. Specializing in florals and producing events of all sizes Janet also has a extensive rental inventory of unique decor items, lighting and draping. Janet's specialty is weddings. With over 40 years of experience working with flowers, from growing to designing, we offer some of the most outstanding options for any budget. From just personal flowers for a small wedding, to full blown tent decor, lounge seating, custom bars and other outstanding rentals, we offer end to end decor coordination and have been featured in some of the largest publications and blogs. Janet and her team can produce incredible events for corprate and non-profit clients as well as special family events and milestones. With unique decor ideas and knowledgeable designers we can incorporate themes and creative elements that will leave a lasting impression on your guests. We have an outstanding selection of rental items for weddings and events. What you see below is only the beginning. Contact one of our decor coordinators to discuss our stock and custom shop options.